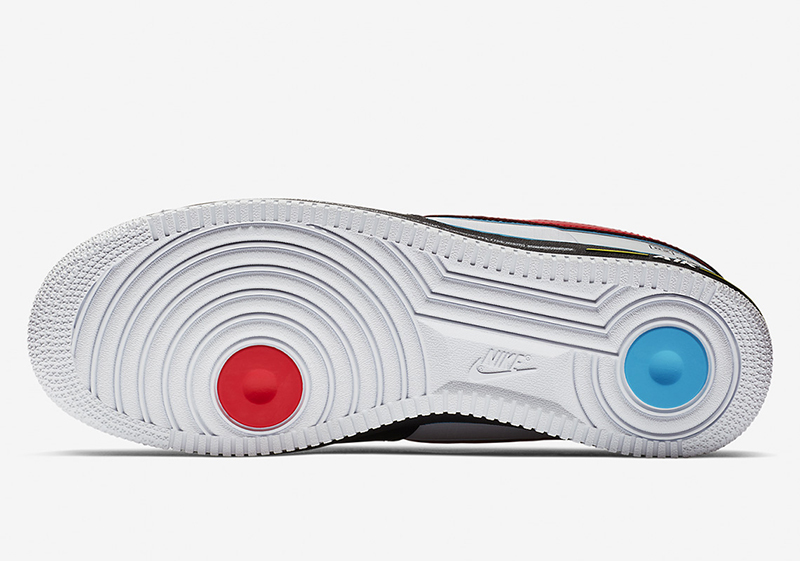 We’re roughly two weeks away from All-Star Weekend and we’re slowly seeing special footwear drop as early as today. 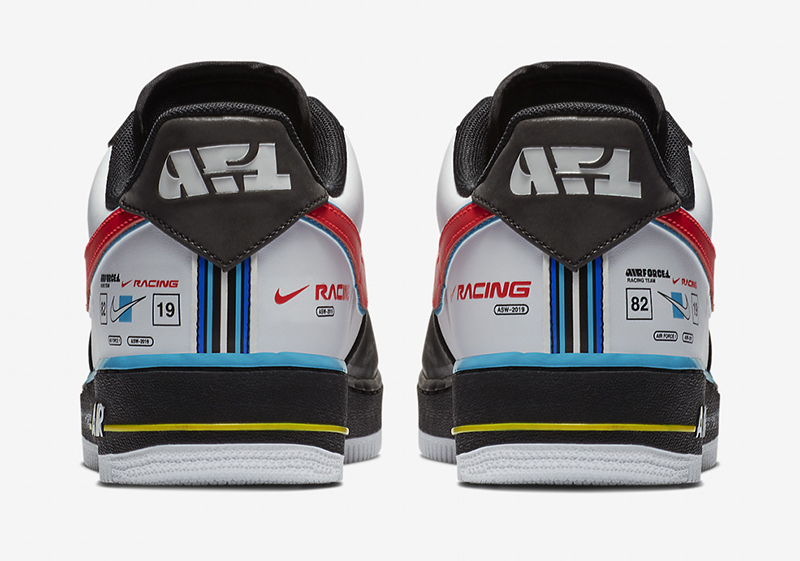 With the expected release of several UNC/MJ/Hornets-inspired footwear to drop via Jordan Brand, took inspiration from another Charlotte locale, the Charlotte Motor Speedway. 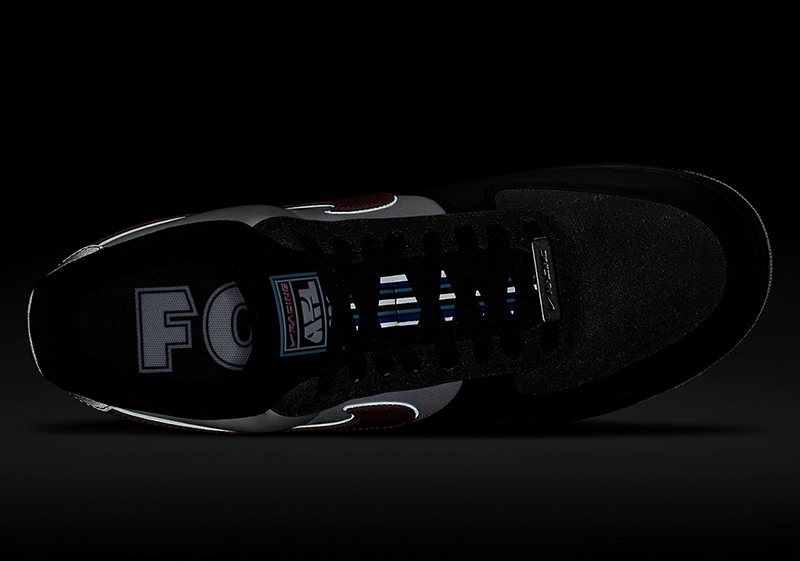 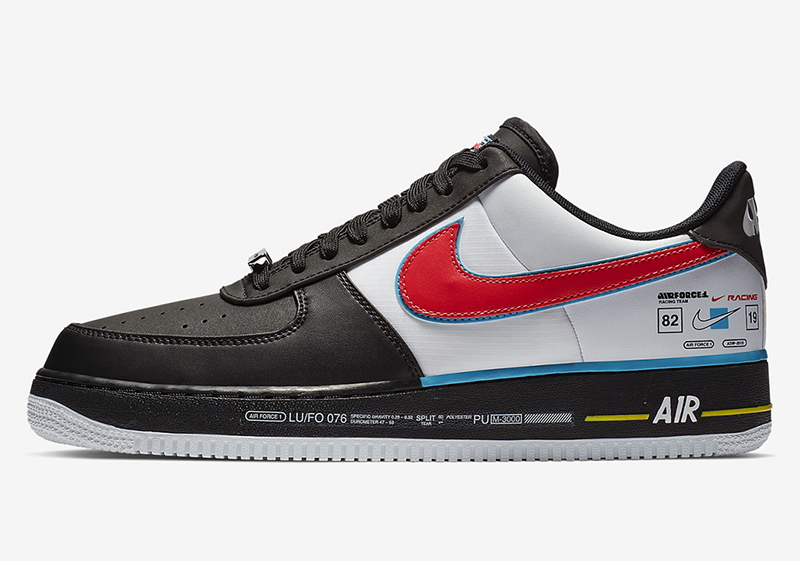 No All-Star Weekend would be complete without an Air Force 1, this one featuring racing decals and details associated with racing culture. 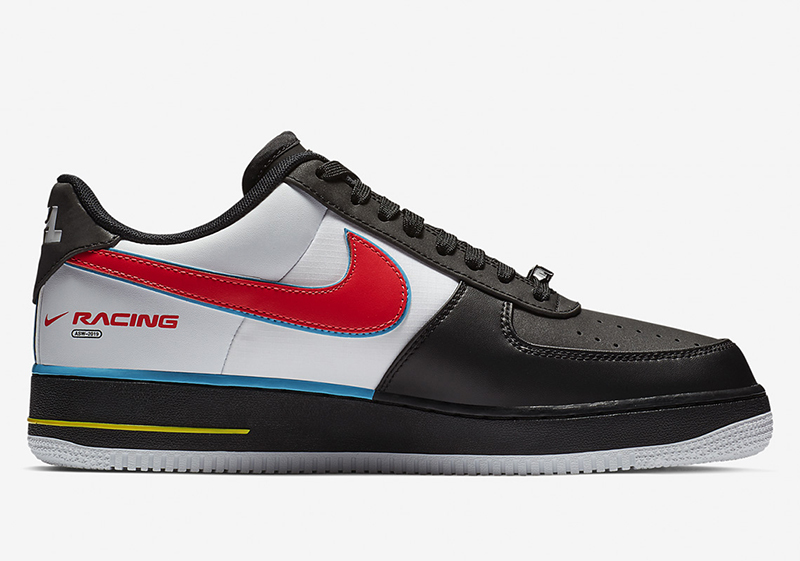 While the Red/White/Blue color blocking fits right in to the NBA’s colors, the colorway is actually inspired by the CMS’ official logo. 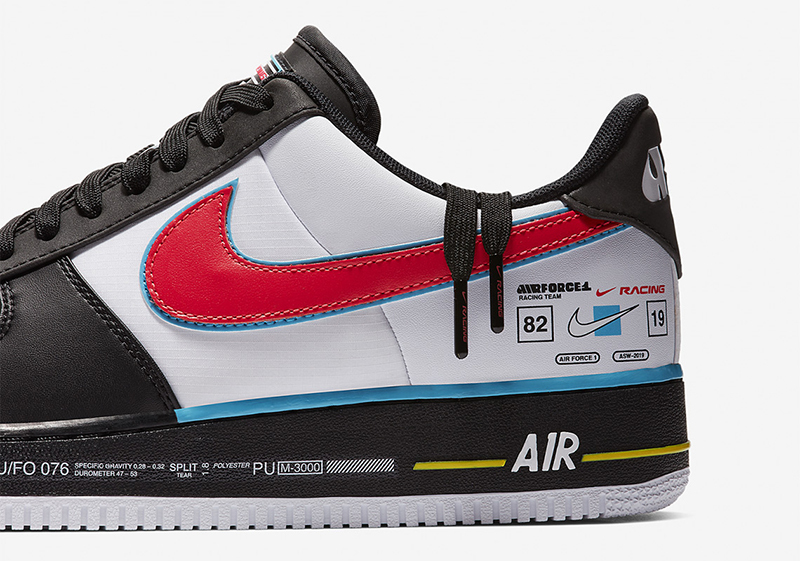 From the unique lace dubrae, racing stripes and other decals found throughout, this Air Force 1 is surely to be a piece to have this season. 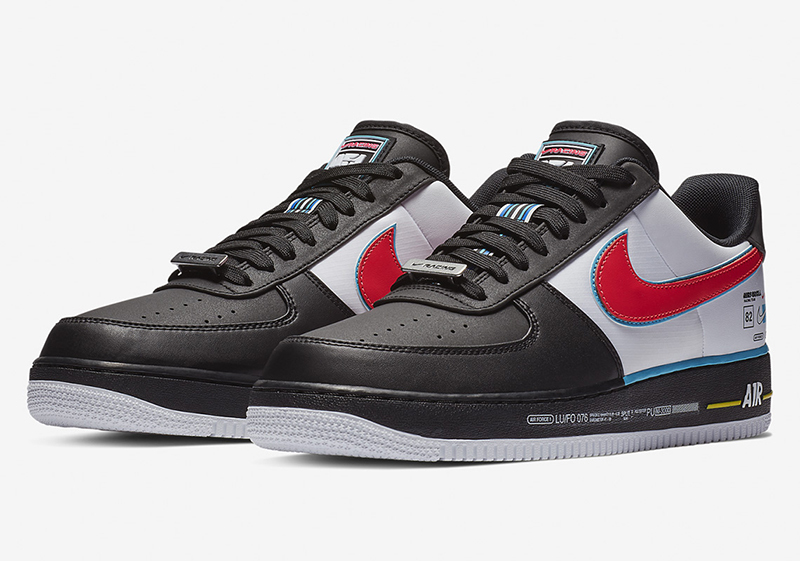 While All-Star Weekend happens two weeks from now, you can pick up the Nike Air Force 1 ’07 QS ‘All-Star’ this Saturday, February 2 at Titan (Fort + Titan22.com) for Php 6,745.